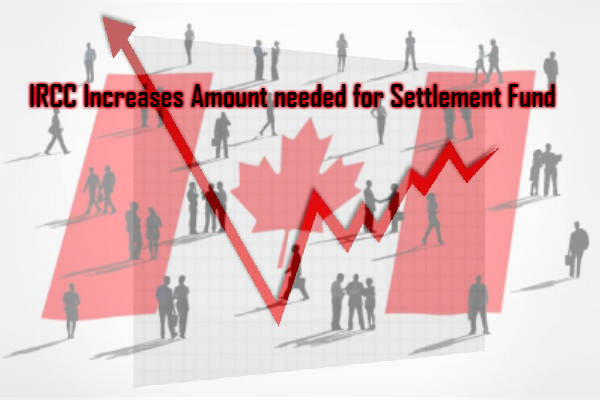 Canada’s IRCC has just announced that the amount needed for settlement funds has just increased by 1.4%. These recent revisions will affect people applying for Canadian visas through the Express Entry stream. It has caused a real-time increase of for example an extra $174 for one family member, from $12,300 to $12,474. 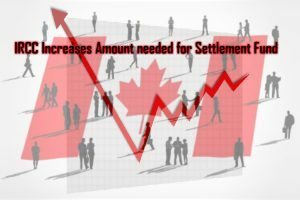 It increases to an additional $463 when accounting for the amount of money needed to settle seven family members in Canada from $32, 550 to $33,013. These amounts were deemed as sufficient amounts for an immigrant who is applying for permanent residence to support themselves and family members such as a husband, wife or child. The IRCC deems a child dependent if they aged below 22. 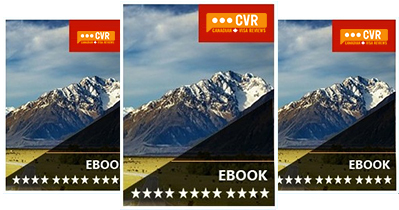 When you apply for PR in Canada, you have to take into account not just the family members that you will be responsible for in Canada but also other members of your family who are staying behind in the country of origin. Even though the additional amounts added this year are not high, they do have to be met to ensure that your application is approved. 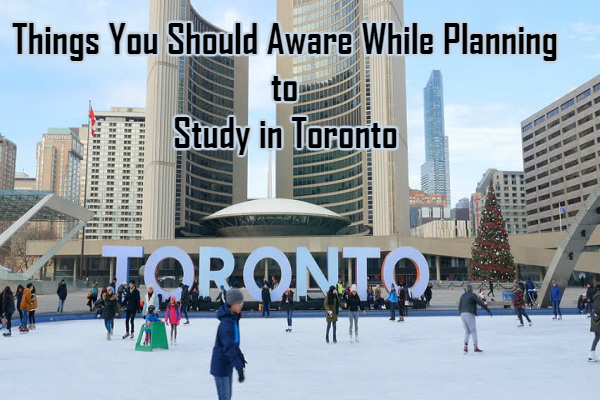 From the various visas for Canada, it is only those applying through either Canadian Experience Class, Federal Skilled Trades or Federal Skilled Worker for the Express Entry pool. 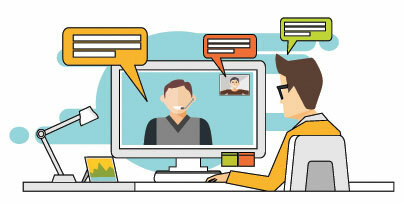 Applicants should be ready to have all the necessary paperwork and evidence of funds available as soon as they receive an Invitation to apply (ITA). This means keeping your profile on Express Entry up to date and making sure that you have the required amount of money needed to go ahead with the application. But not everyone has access to large amounts of cash but is still wealthy. Other ways to show that you have enough funds to support yourself and your family is documentation showing that you have stocks and bonds. Perhaps you have a banker’s draft or a cheque, you need to be able to show an official letter from your bank with details about how much money you have, and also if you have to show any debts such as credit card debt. Canadian authorities will also like to see what your bank balance has been for the past six months to ensure that you have a regular income and are not borrowing the money to move to Canada. The IRCC does not allow prospective immigrants to borrow the money simply, and if you have any large cash transfers into your account, you will have to evidence where it came from. If you are already living and working in Canada legally, then you do not have to show proof of funds.